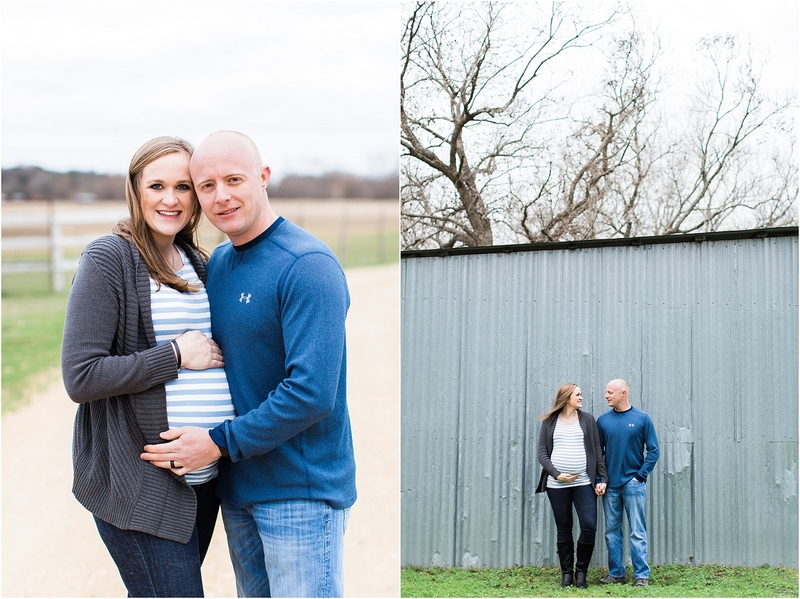 These two and I go way back. 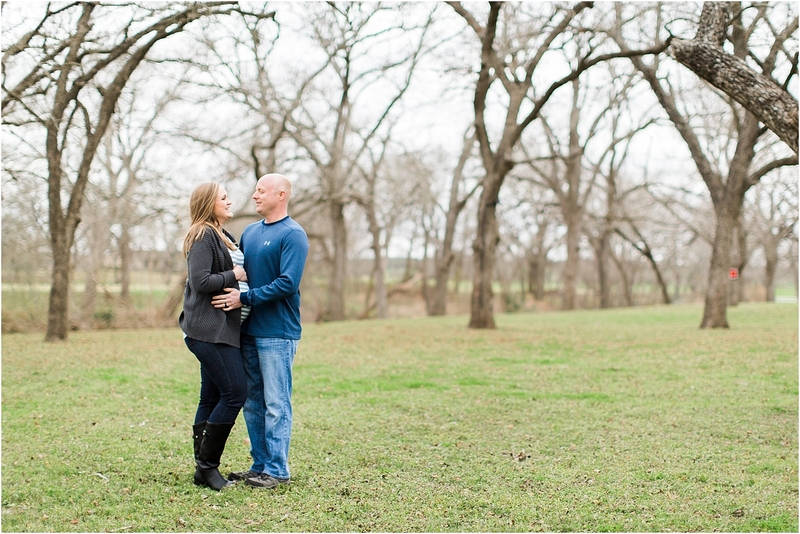 Back to the very beginning when Creative Clicks Photography was born. 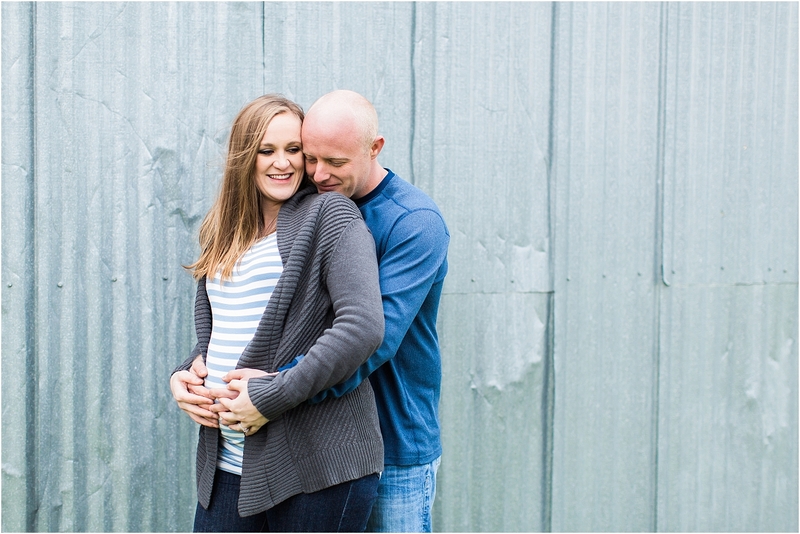 They were my first ever couple that booked with me. 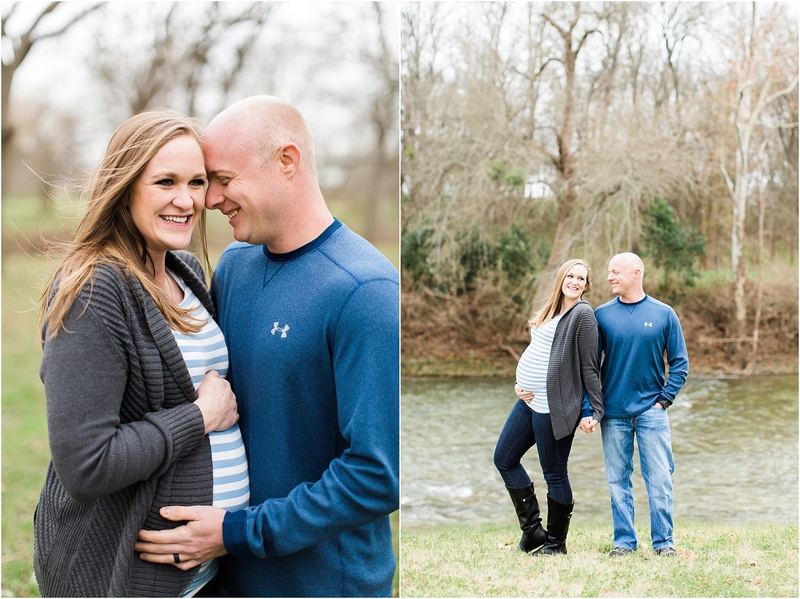 I’m not sure why they trusted me, but I’m so glad they did! 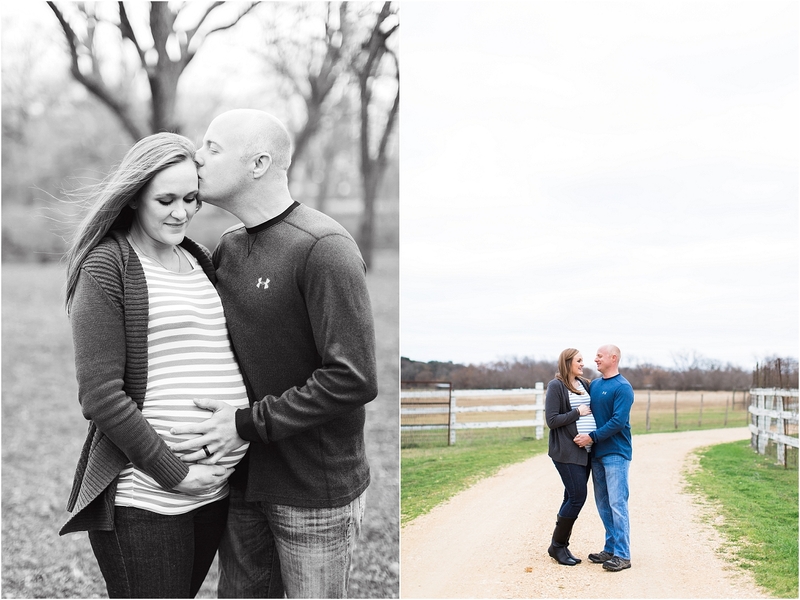 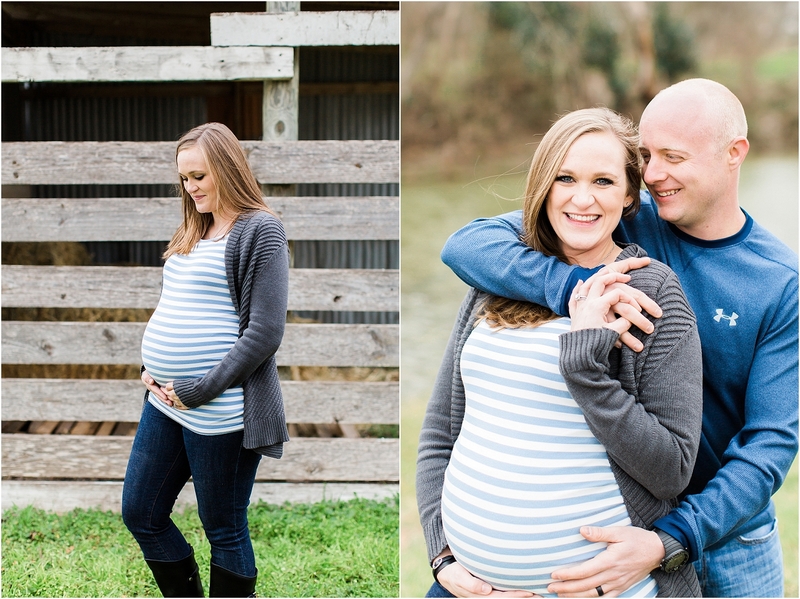 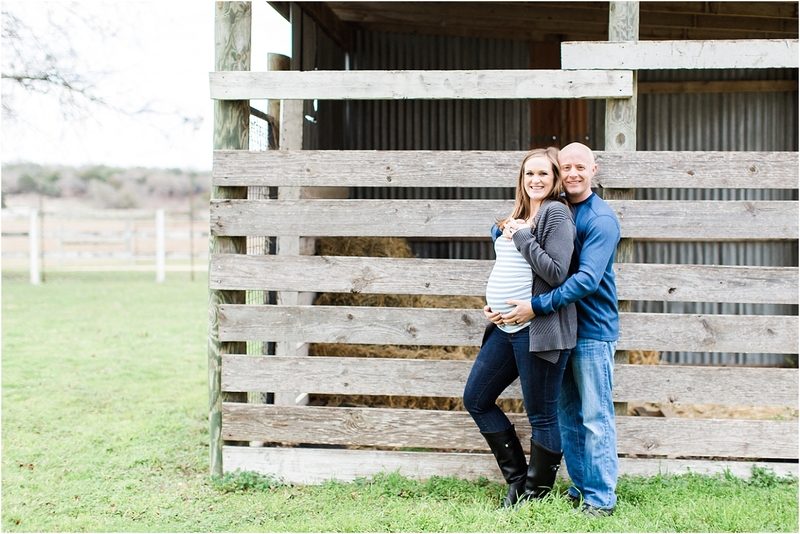 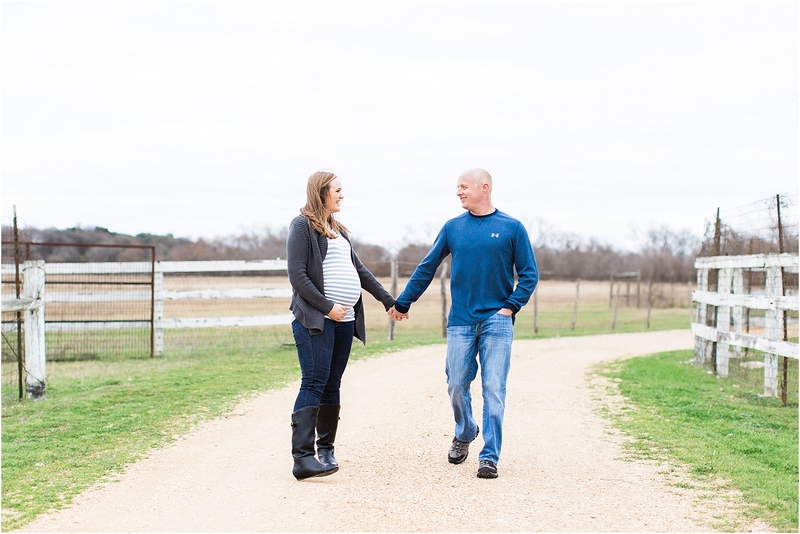 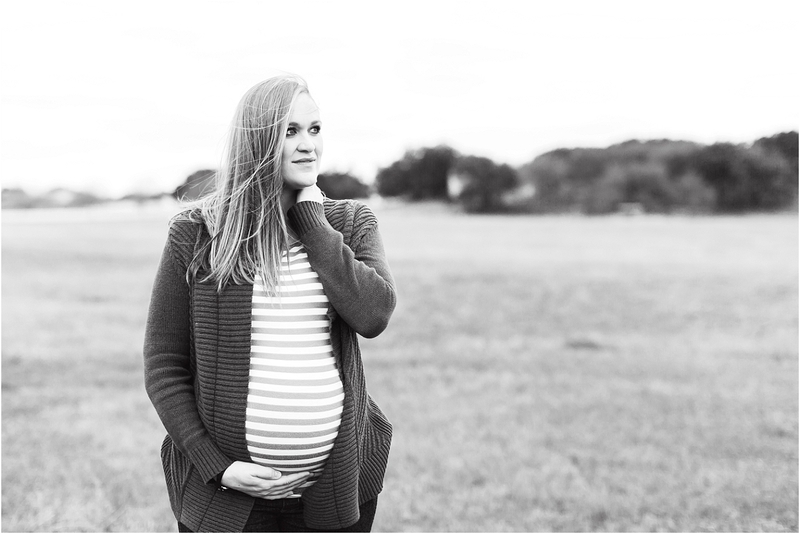 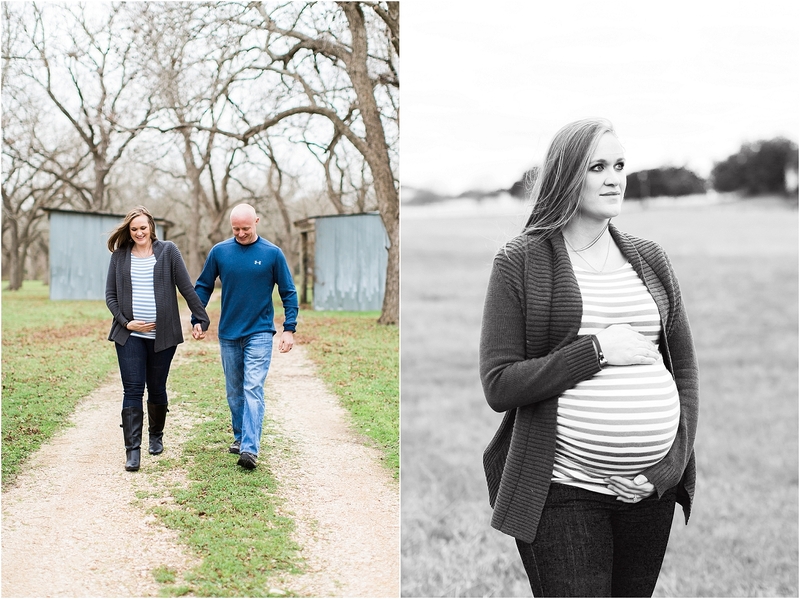 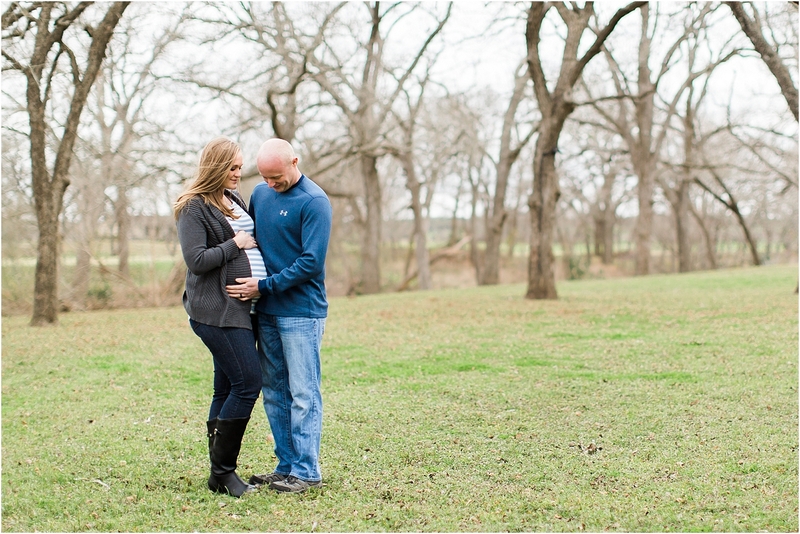 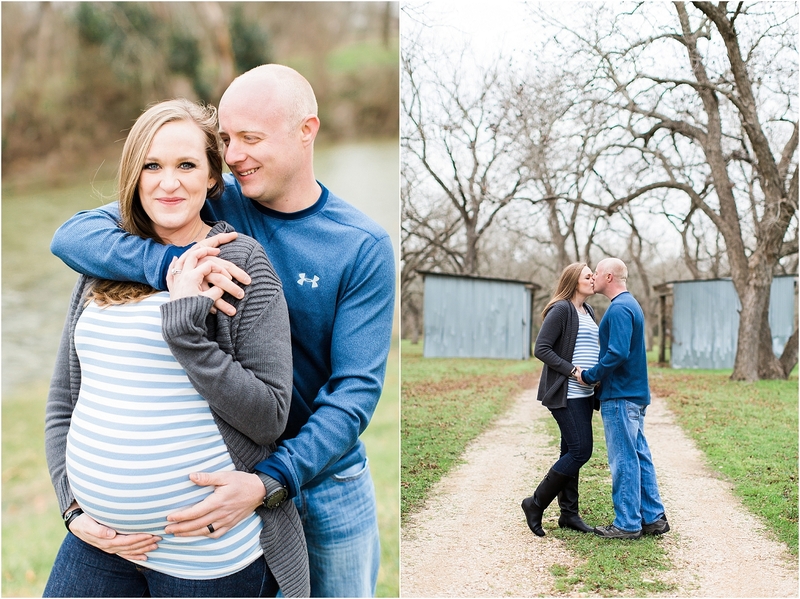 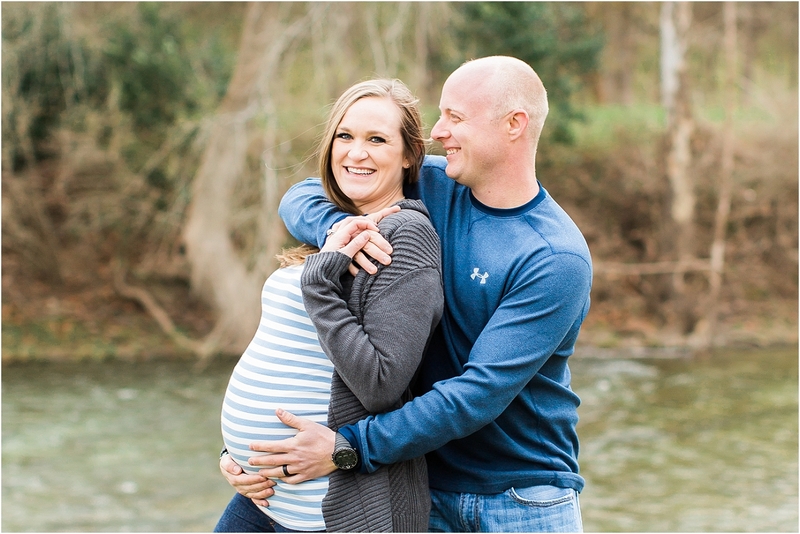 First, I shot their engagements, then they believed in me enough to shoot their beautiful hill country wedding, and now I got to capture the excitement and anticipation of the next chapter in their lives – being parents. 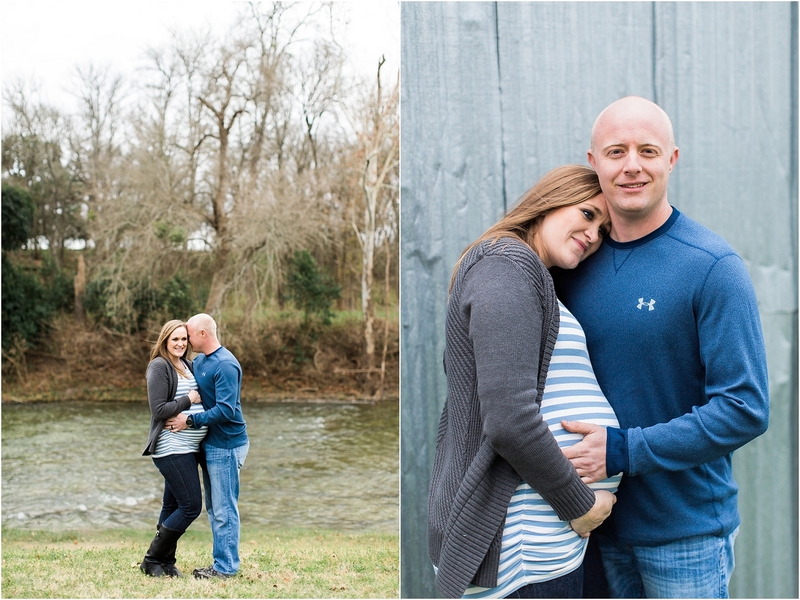 We met at one of my favorite locations on a really chilly, windy and cloudy day. 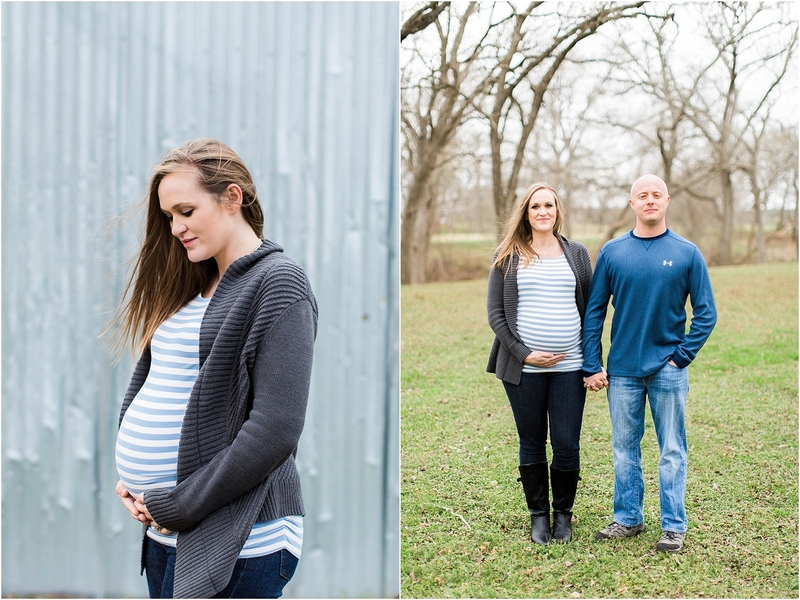 Despite hopping into the car every 15 minutes to warm up, I love these images we were able to capture! 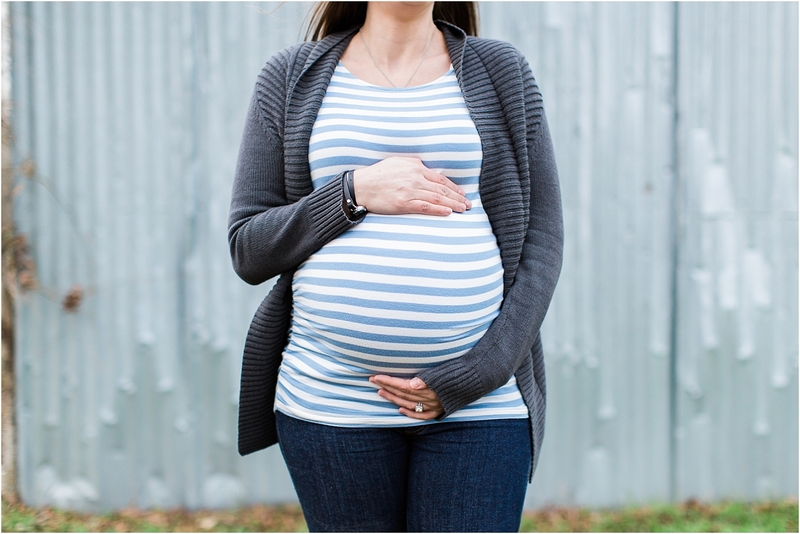 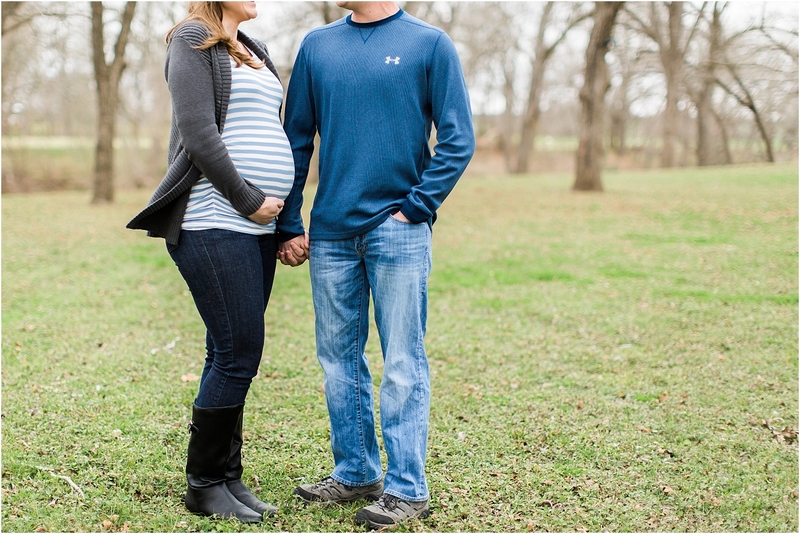 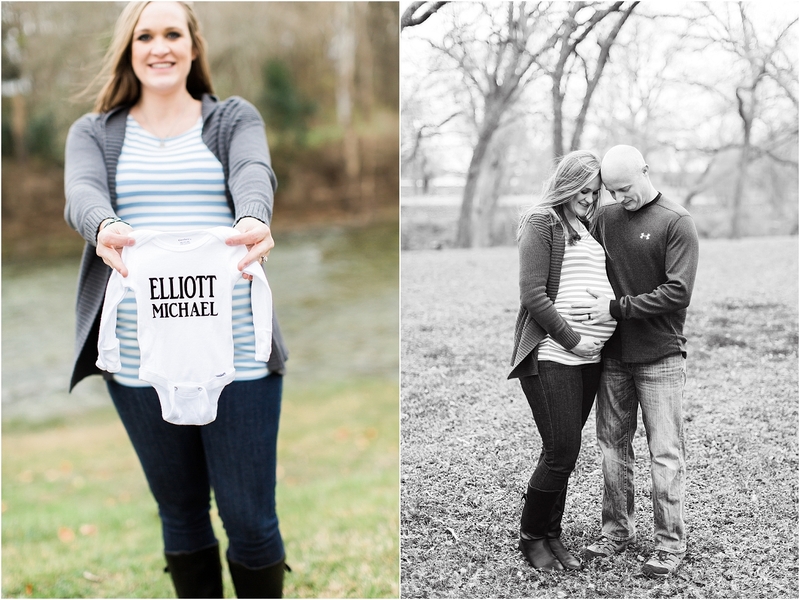 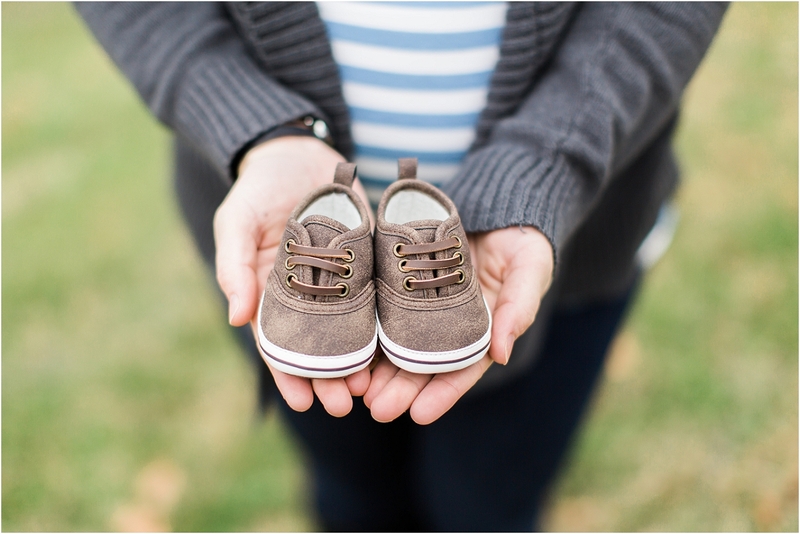 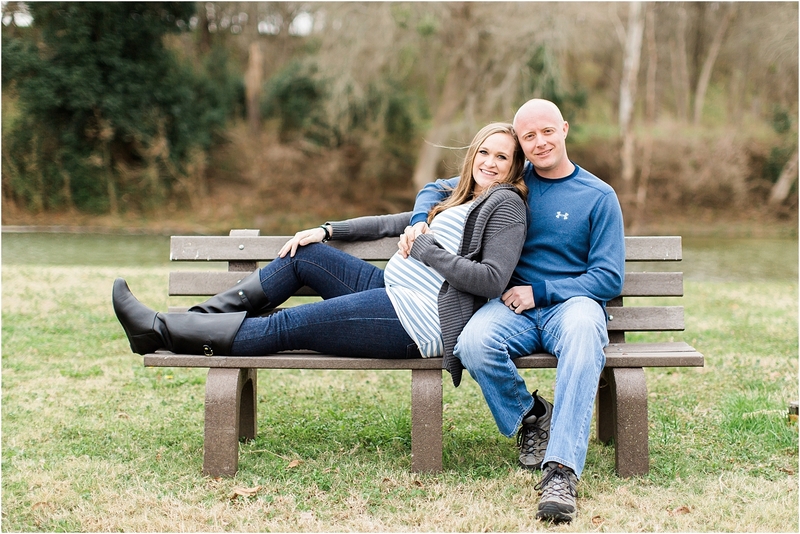 Congratulations Bailey and Michael – I can’t wait to meet little Elliott!